You know some human foods can be harmful to dogs — and you know not to leave these foods, like chocolate, anywhere your dog might find them. But there’s another danger that can be downright fatal to your beloved pet, and it’s somewhat trickier –– plants poisonous to dogs hiding out in your backyard. Some backyard plants, or plants in any place you visit, are easier to identify than others. And if you don’t know what they are, you can’t determine whether they pose a threat to your dog. If you’re building a yard from scratch, you can solve this problem with some research. But many people inherit a pre-existing garden. So how can you protect your best buddy from potentially dangerous plants lurking all around you? Some toxic plants are far more common than others, and this is a good place to start educating yourself. So, let’s start by looking at 10 of the most common plants poisonous to dogs. 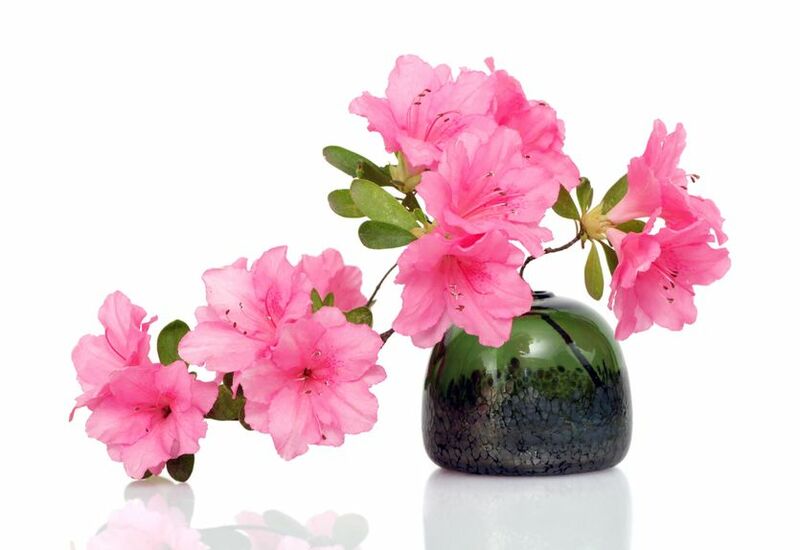 Beloved for its beautifully colored flowers, the azalea is a popular garden plant. But the ingestion of just a few azalea leaves can cause dangerous reactions, including vomiting, diarrhea and, in the severest cases, even death. So try to keep your pup away from this flowering shrub. 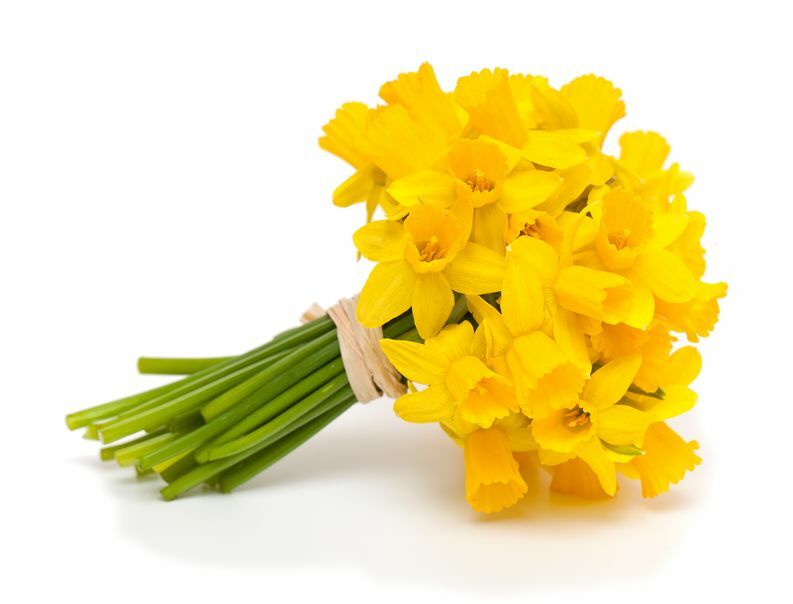 Daffodils are stunningly gorgeous flowers, known for their bright yellow, star-shaped blooms. But unfortunately, the daffodil is not good for dogs. No part of the daffodil is safe for a dog to eat, and the bulb is especially toxic. If you think your dog has eaten a daffodil and they show any signs of poisoning (including vomiting, diarrhea, or convulsions) get them to the vet immediately. 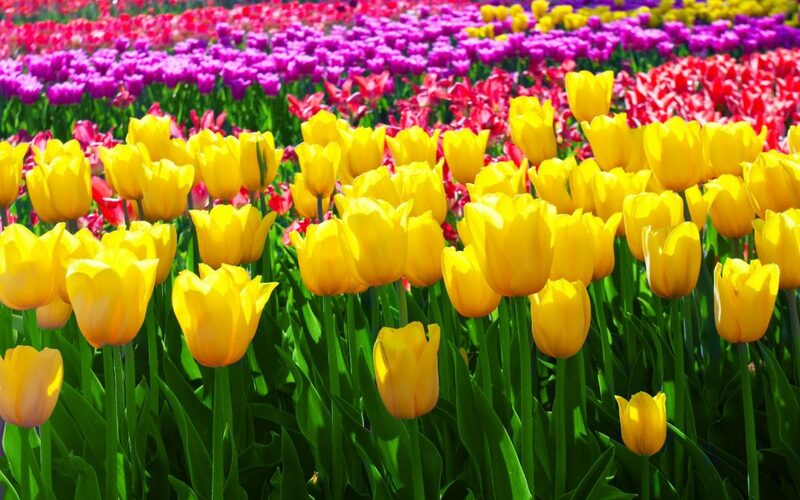 As with the daffodil, the tulip is a stunning, but poisonous, flower with a very toxic bulb. This is also a good time to consider indoor flowers — the kind that you may receive as a gift and place in a vase. 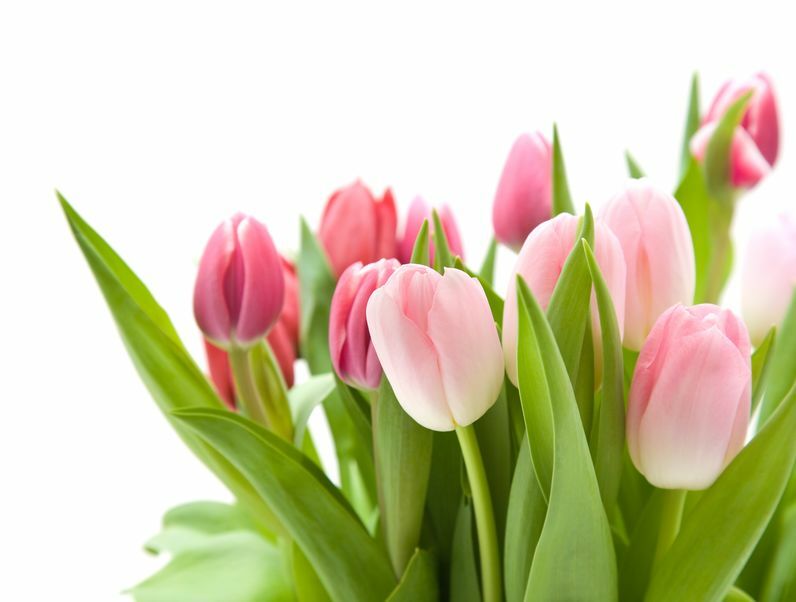 Both tulips and daffodils are popular gifts. That’s not to say that you can’t have them, but they must be well out of reach of your dog. 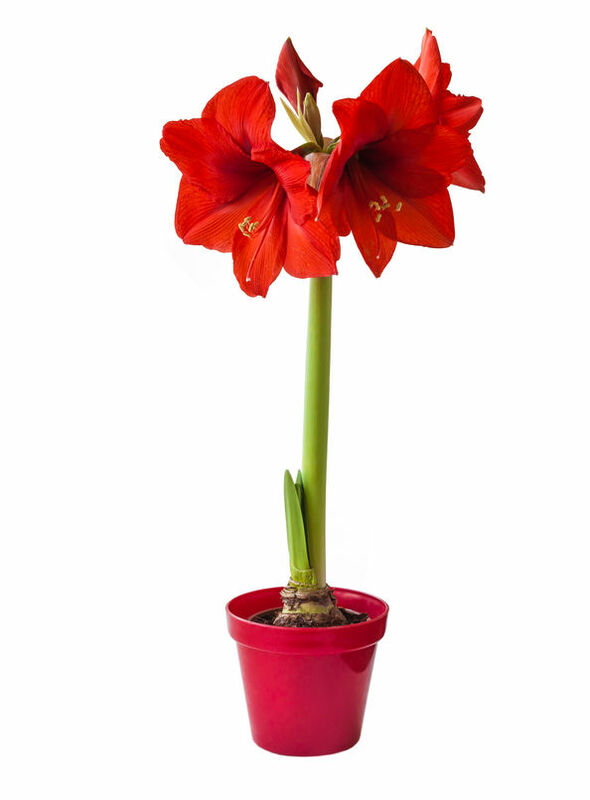 Be especially careful once they start to wilt, because the flowers can fall to the floor, where your dog may ingest them. A common decorative palm, the sago palm can be found in gardens in tropical environments, and is a popular house plant.. When it comes to plants poisonous to dogs, the sago palm is one of the worst — with the seeds being the most toxic. 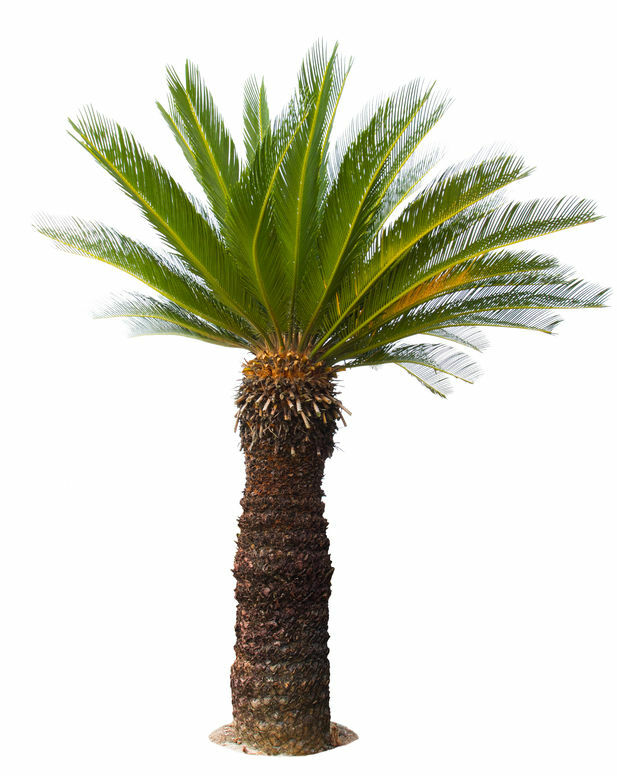 Dogs who consume any part of a sago palm may experience drooling, vomiting, diarrhea, weakness, seizures, and tremors. Liver failure is ultimately why this plant can kill dogs, and only 50 percent of those poisoned usually survive. Oleander is a lovely flowering shrub that is toxic to humans, though the human mortality rate is low. 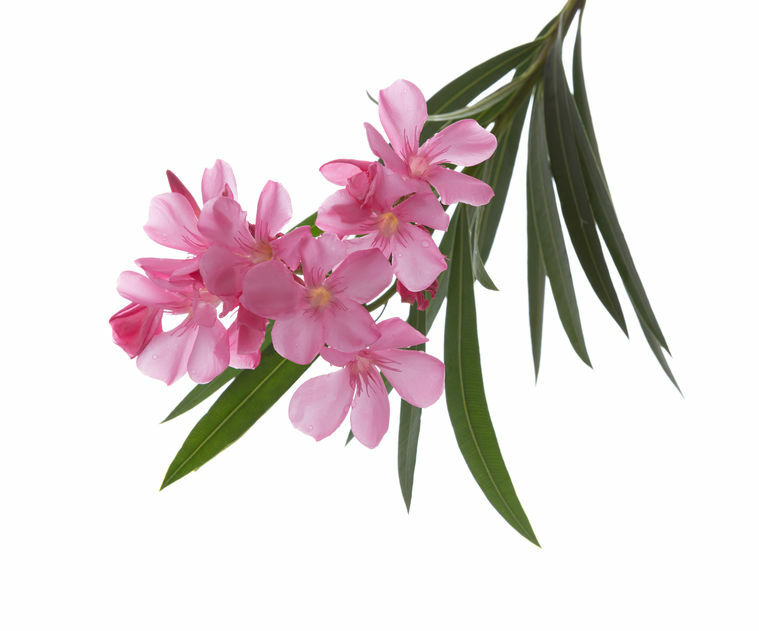 Oleander may be more commonly found in warmer climates – like the Southern U.S. and California. These toxic plants can cause vomiting, bloody diarrhea, a loss of coordination, and heart problems in dogs. 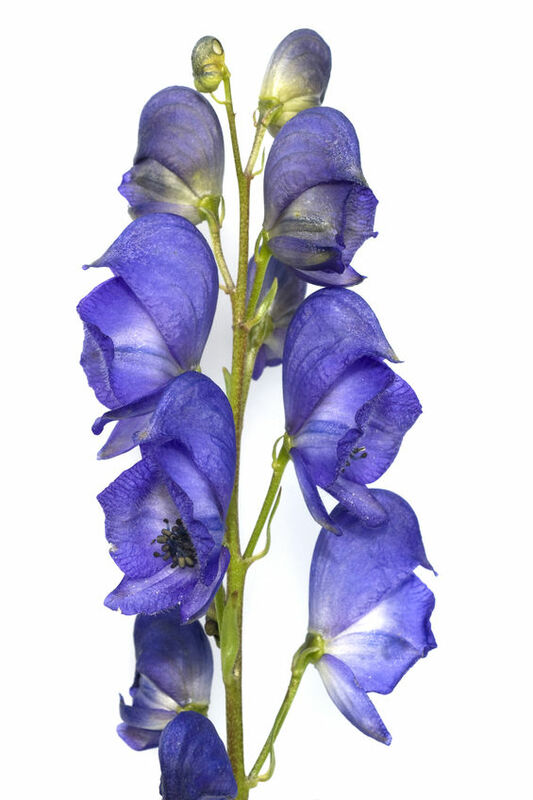 With its bright violet petals, the monkshood is also known as the “wolfsbane,” which should give some clue that these pretty petals weren’t meant for dogs. The toxins in monkshood can affect the nervous system and result in symptoms like weakness, paralysis, seizures, and arrhythmias – in humans and in dogs. 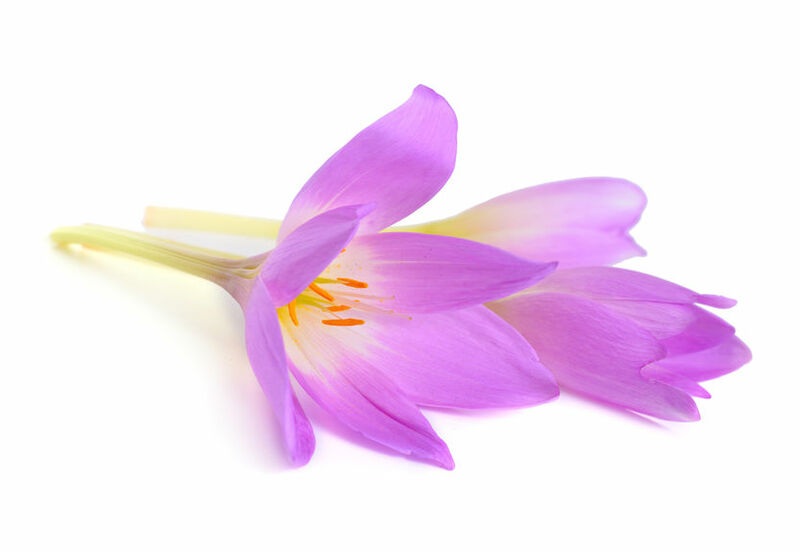 The autumn crocus belongs to the Lily family, and it actually has a long history as a deadly poison in human lore. For dogs, ingestion can be just as dangerous – bloody vomiting, diarrhea, multi-organ damage, and seizures are not unusual. The bulbs of the are the most toxic part of the autumn crocus. 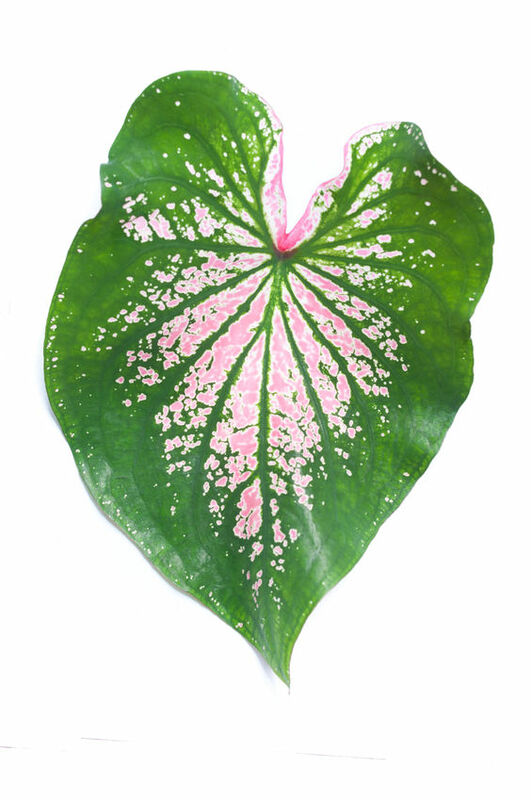 Also known as angel wings or elephant plant, the Caladium plant has arrowhead-shaped leaves that are usually green and marked with patterns of pink or red. This plant contains insoluble calcium oxalate crystals which, when the plant is chewed, can penetrate tissue, irritate the mouth, and may even cause swelling in the upper airways of your dog. 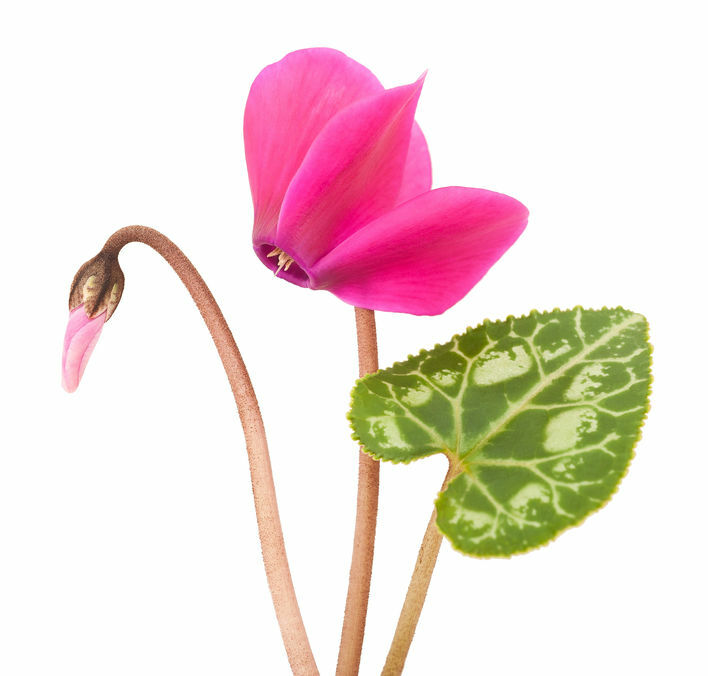 The cyclamen is a common indoor houseplant that flowers brightly and doesn’t need a lot of watering. It’s often given as a gift during the holidays. If your dog ingests this toxic plant, they might suffer oral irritation, vomiting, or even seizures, which can be fatal. Here are a few more plants poisonous to dogs to watch for, according to the Humane Society of the United States. For a more thorough list of toxic plants, you can also visit their website. 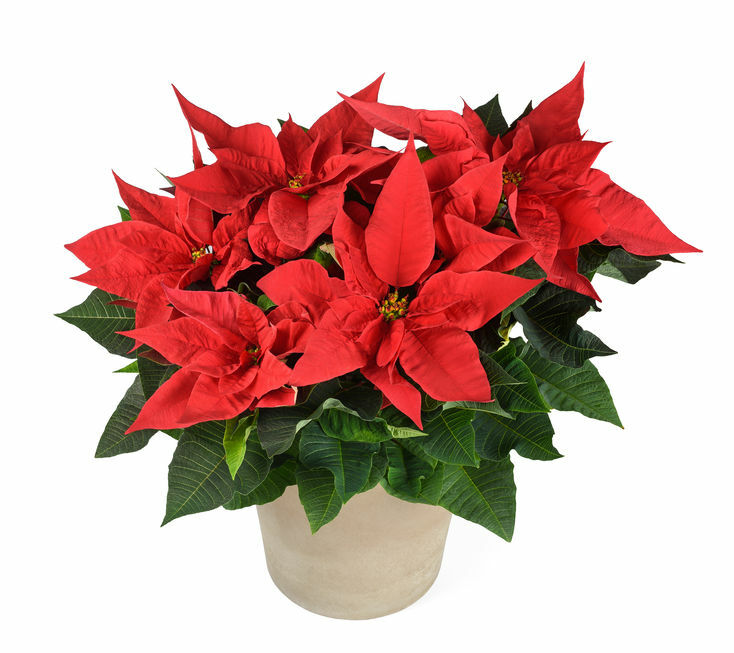 It’s important to remember that many of these toxic plants, including the Christmas berry and the poinsettia, are given during the holidays. In the midst of the hustle and bustle, be sure to keep these plants far away from your pets, including your dog. Though it’s almost impossible to know every plant poisonous to dogs, making yourself aware of some of the most common and dangerous toxic plants is a great start. Don’t be deceived by gorgeous, heavenly, colored blooms. They can be some of the worst culprits! Remember, check that your houseplants aren’t poisonous plants, and be vigilant about any flower arrangements brought into your home. And if you have any concerns about plants in your backyard, you can always get a specialist to come to classify exactly what plants you are dealing with.